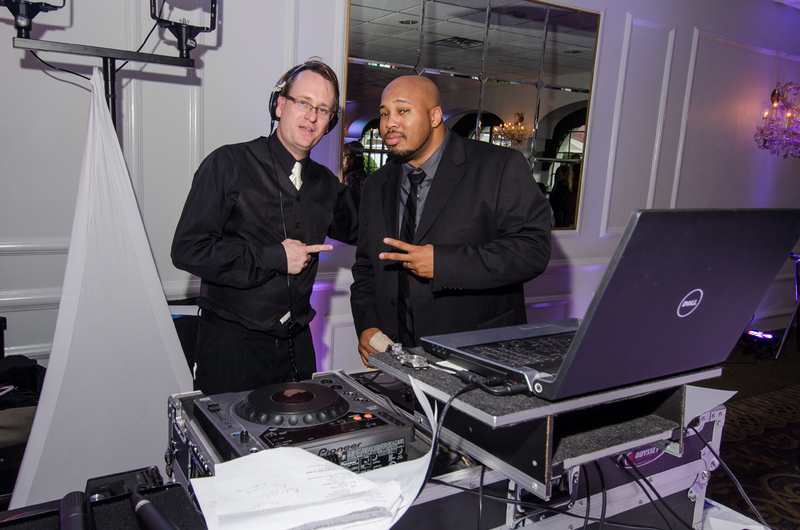 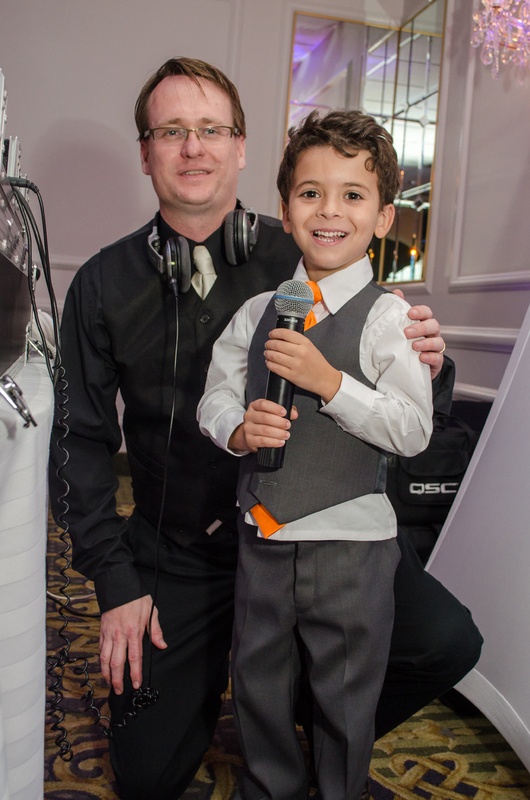 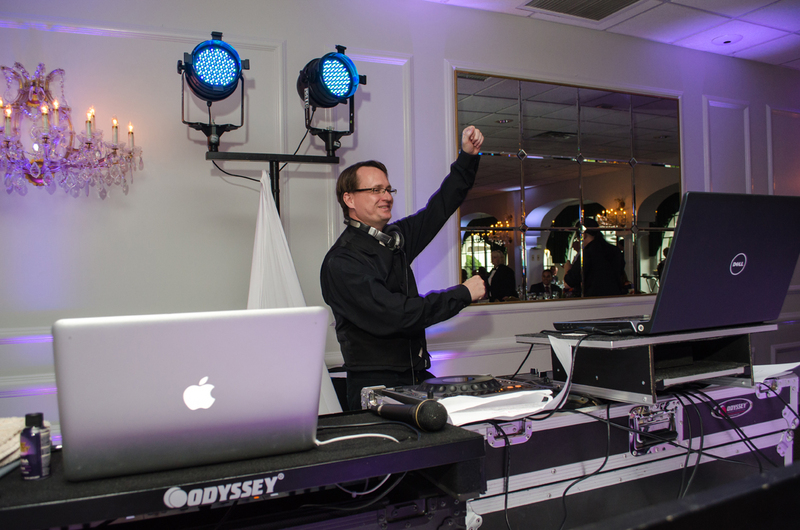 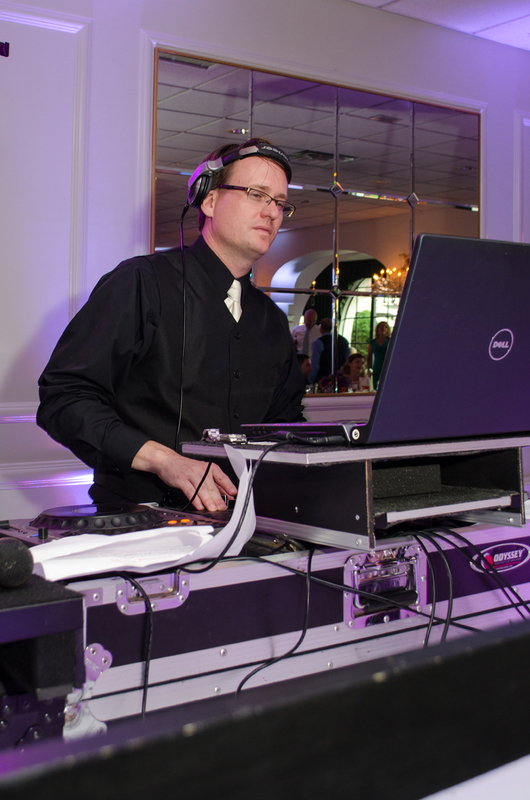 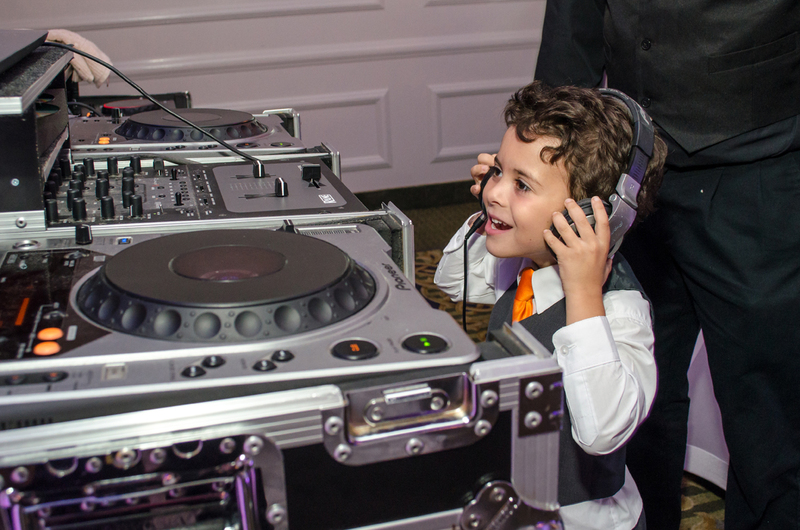 So the bride went to Gregg’s DJ setting/booth and asked him if he would let Jad see how a DJ’s gear works. 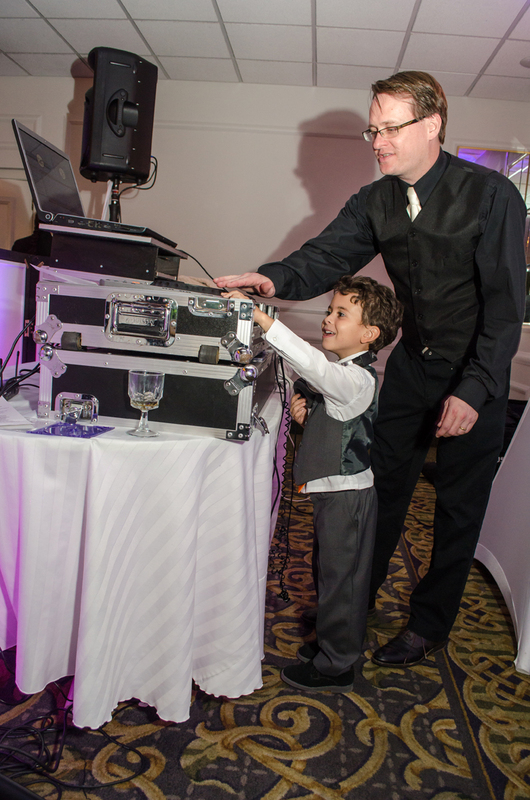 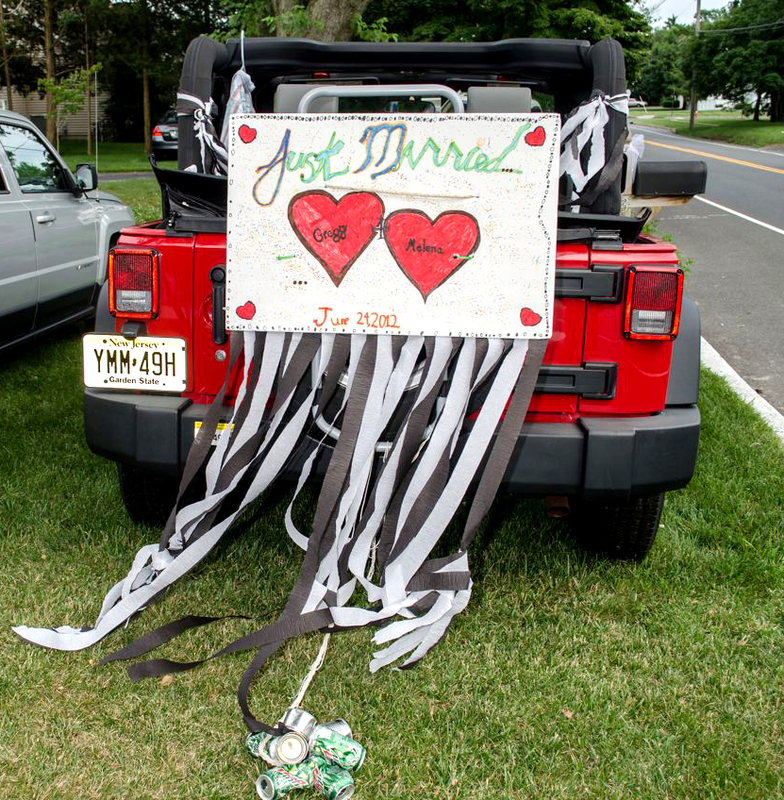 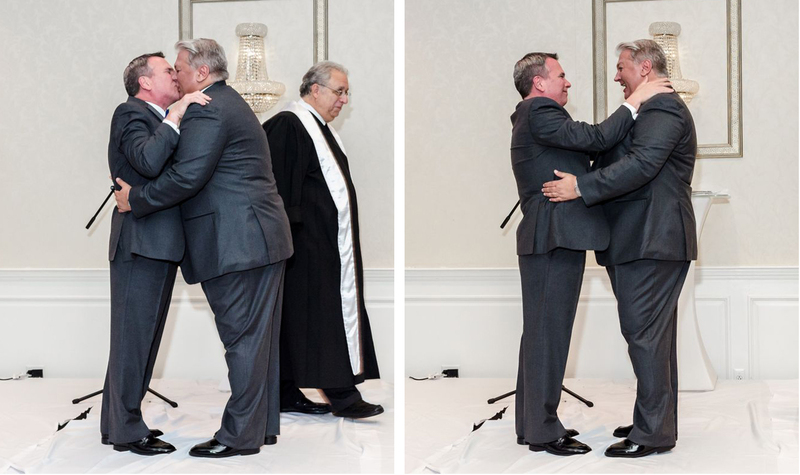 While the reception was in full running mode as the dance floor was packed with guests dancing, Gregg made Jad smile again, actually, this effort made Jad happy till the end of the night. 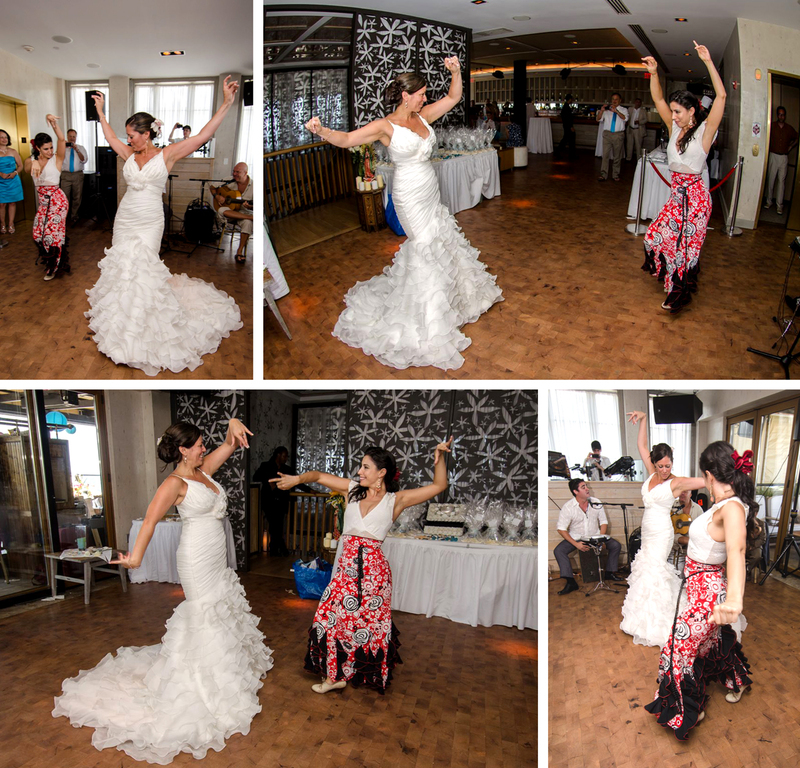 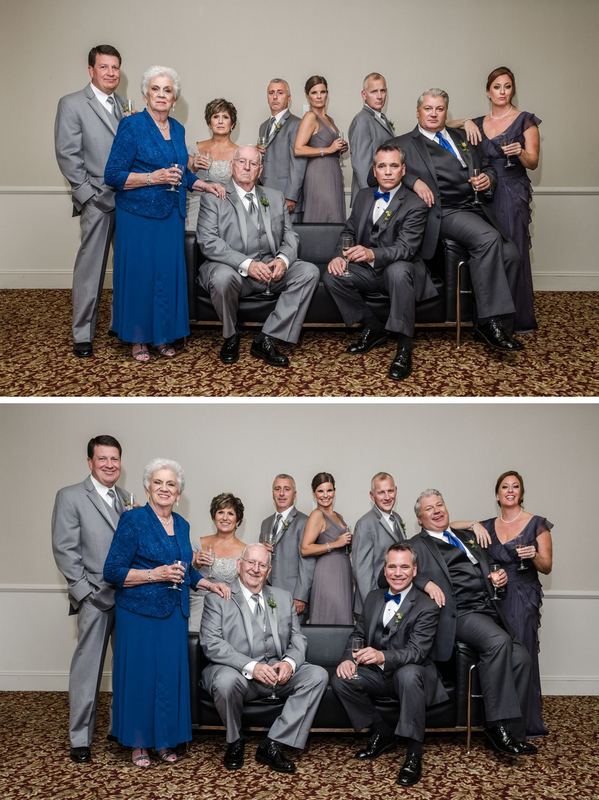 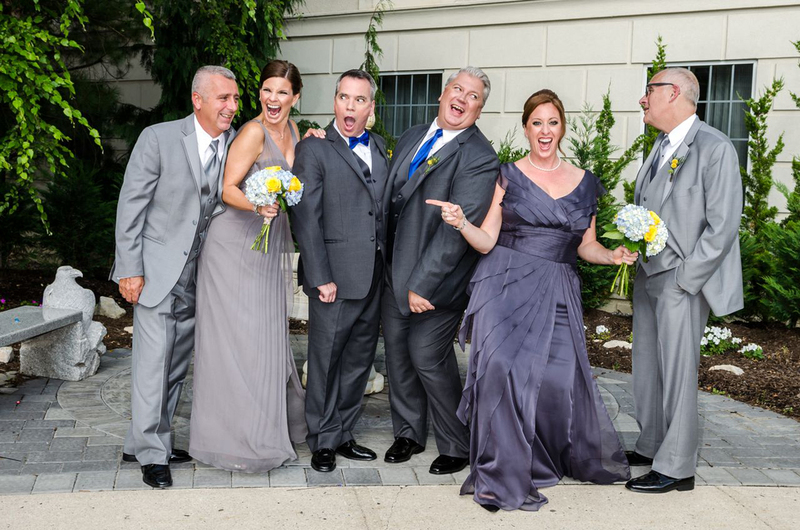 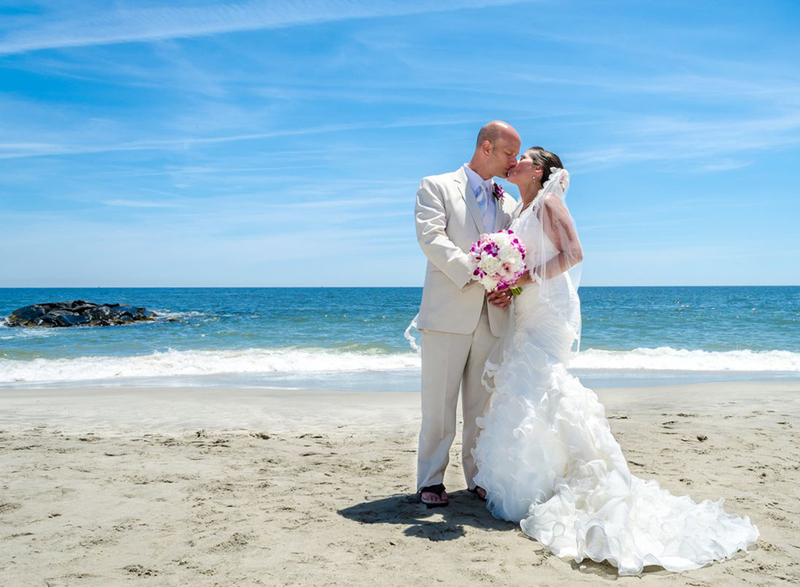 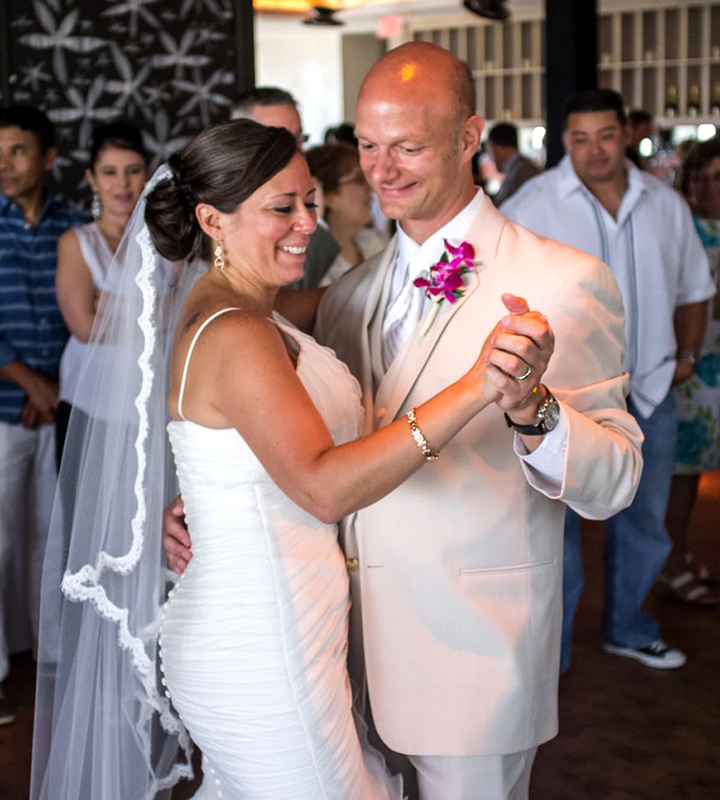 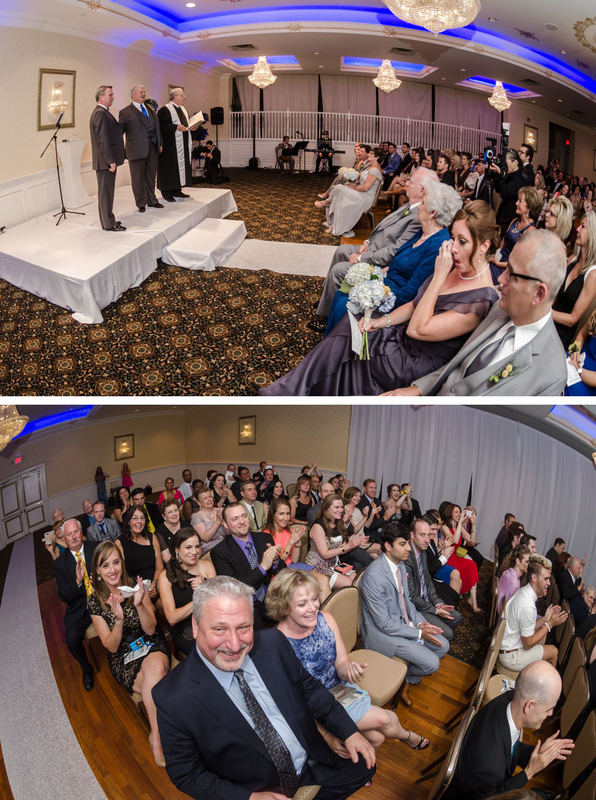 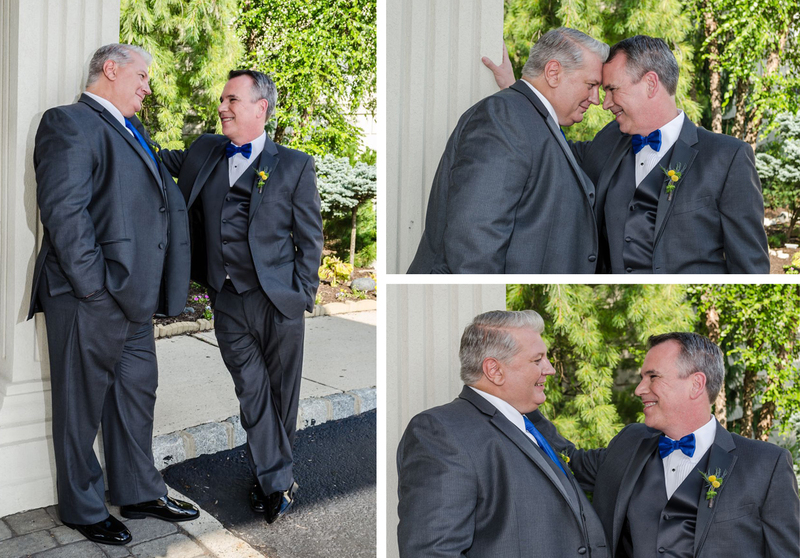 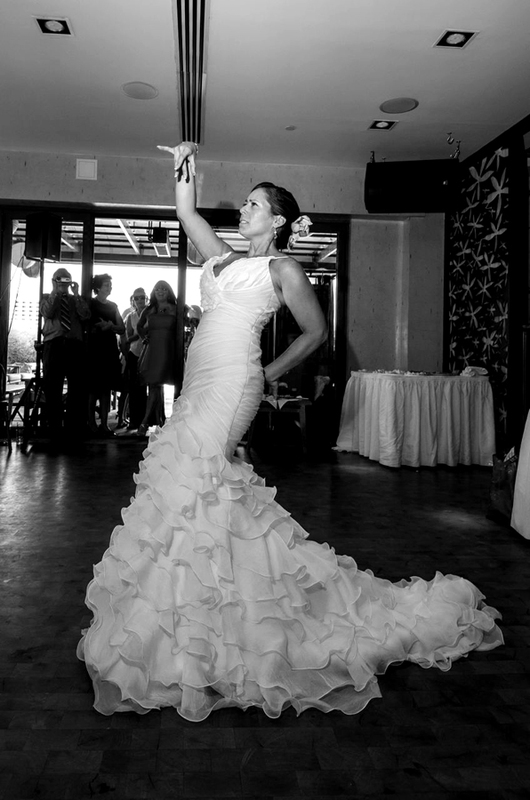 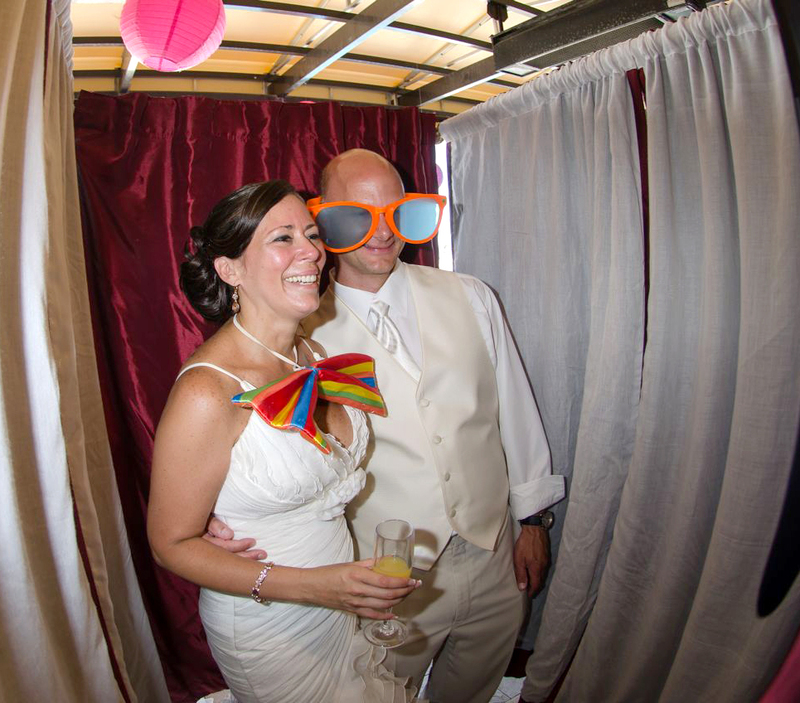 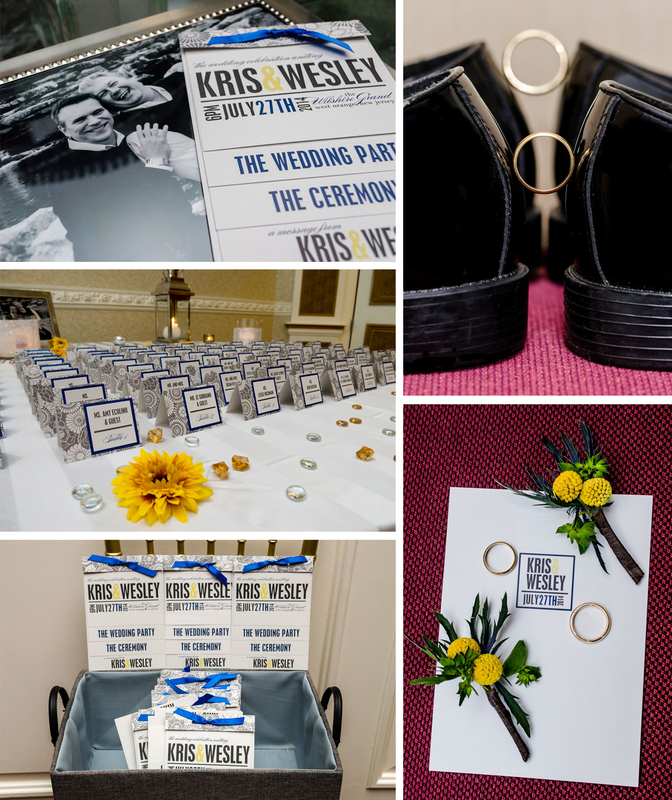 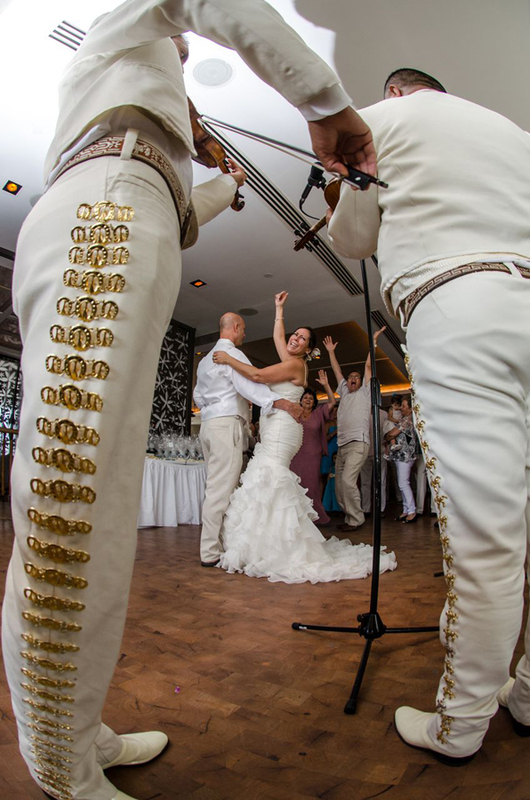 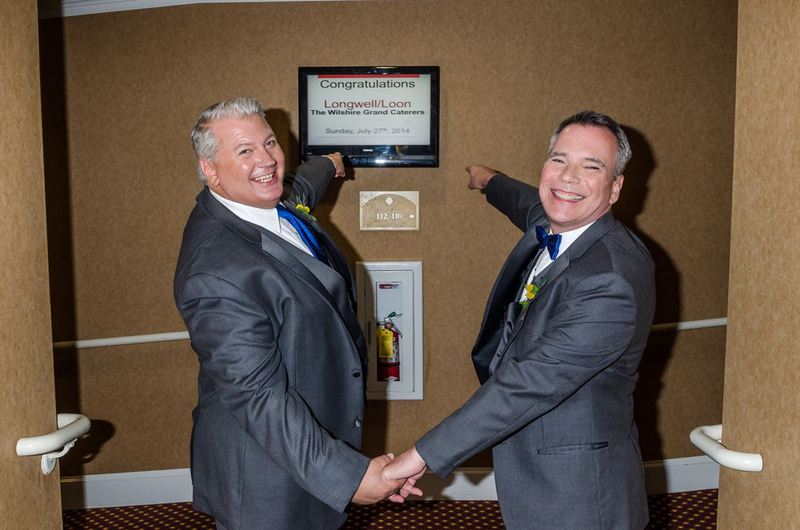 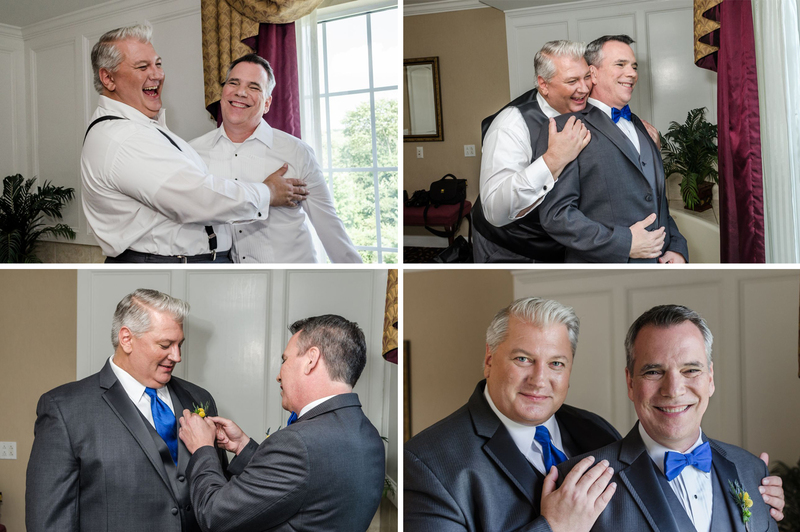 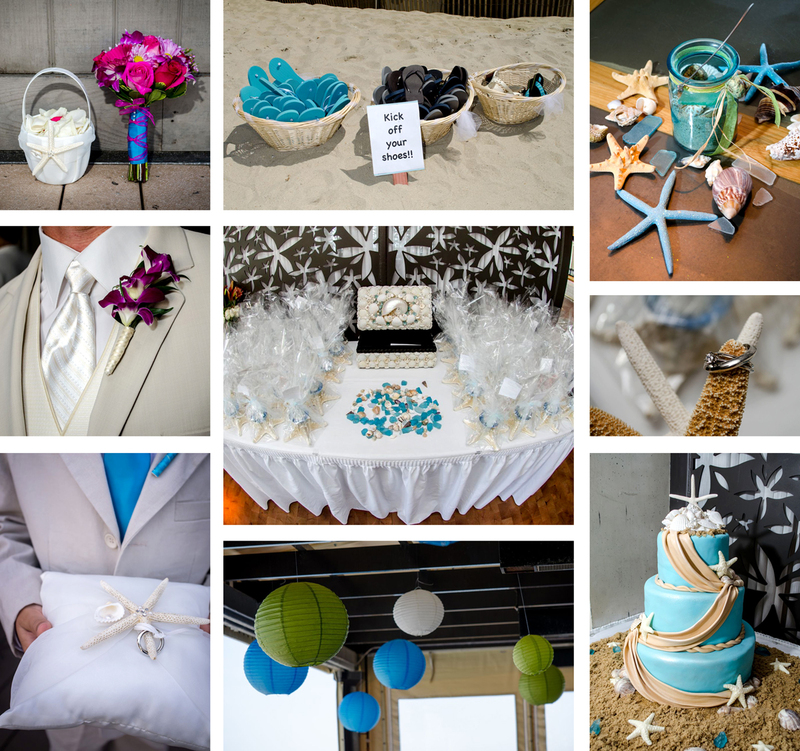 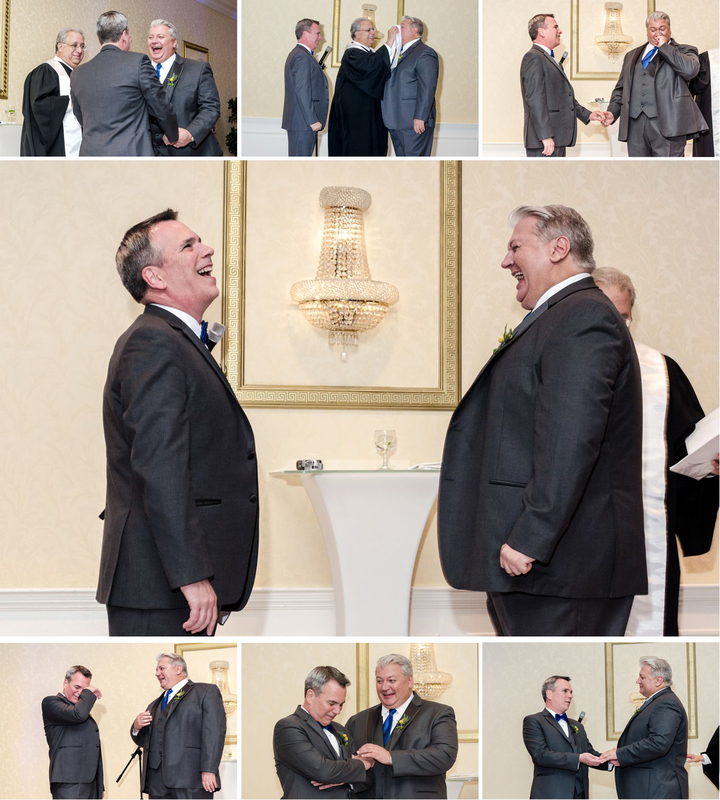 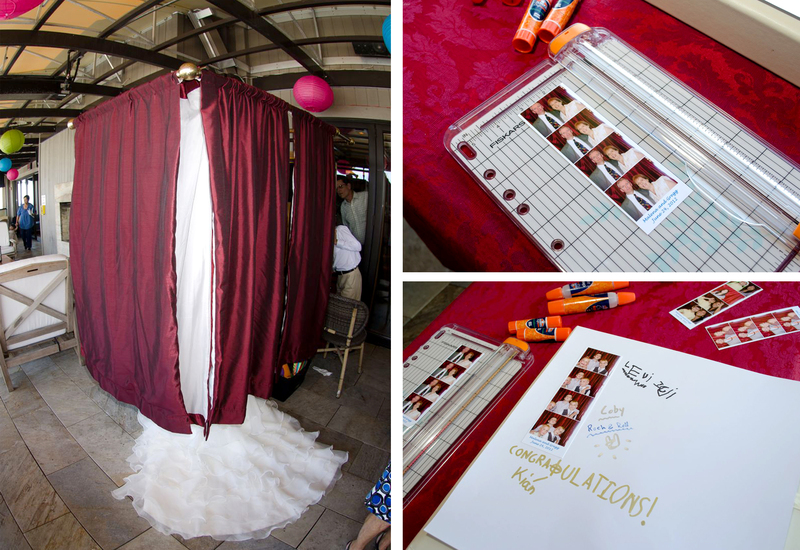 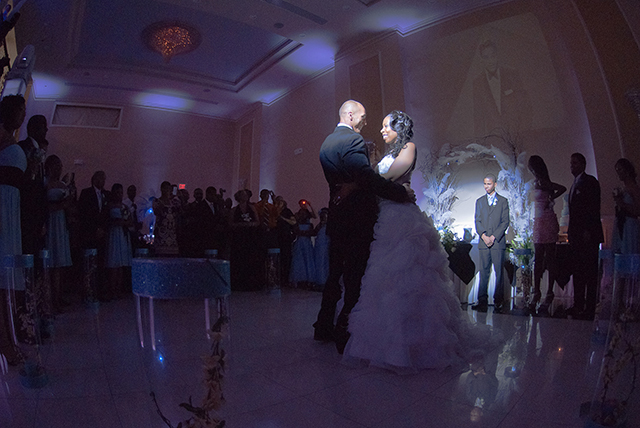 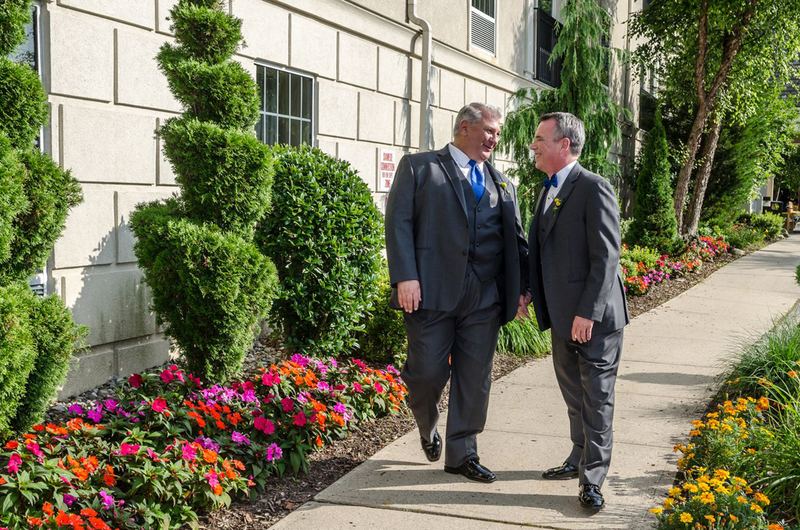 Here are photographs proving those special moments in which Gregg went above and beyond, proving wedding vendors can be sensitive to all human situations accommodating to people’s needs and why Gregg is in our preferred vendors list.